The Bristol Model 192 Belvedere was the first British tandem-rotor helicopter. 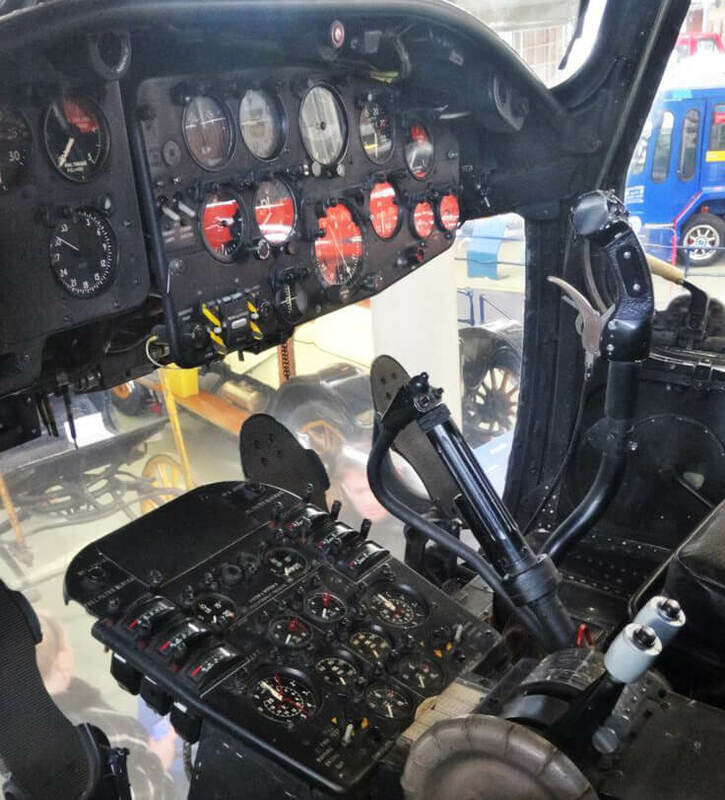 The initial Bristol civil Model 173 basically combined two sets of rotors and controls from the earlier smaller Bristol 171 Sycamore helicopter, interconnected by a shaft to protect against engine failure. The prototype first flew in 1952 but encountered considerable development problems. 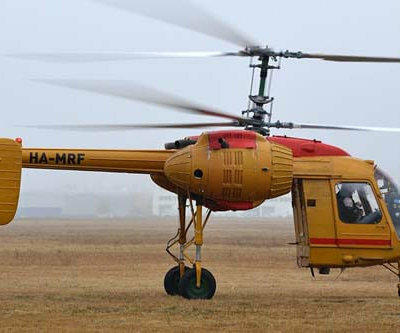 A production model using Gazelle turbo-shaft engines was designated Type 192 and the prototype for this version first flew in 1958. 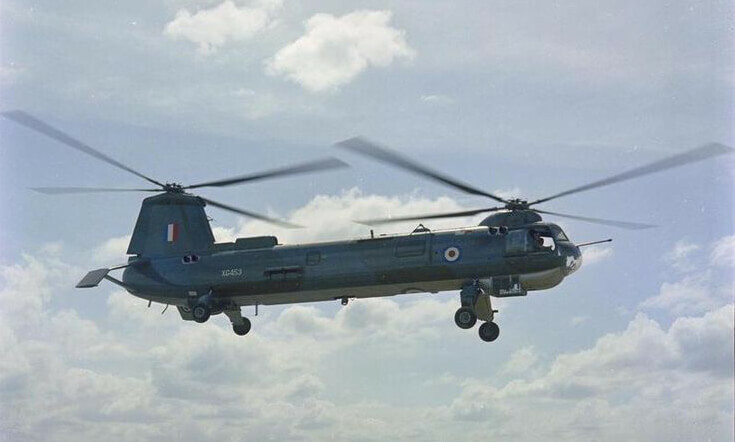 The first of 26 examples for the RAF entered service in 1961 and the RAF remained the sole operator of the type. To maximise value, this title contains the flight manuals for both the Bristol Sycamore and Belvedere. The files have been copied from the original flight manuals and retain any colour pages. RAF Pilot’s Notes for the Bristol Sycamore HR.Mk.14, AP 4361G-PN dated Feb 58, approx 56 pages. RAF Pilot’s Notes for the Bristol Belvedere HC.Mk.1, AP 4672A-PN dated Mar 62, approx 130 pages. Manufacturers Pilot’s Notes for the Bristol Sycamore (Type 171 Mk 4) for Australian National Airways, at AL.3 dated 1-10-58, 82 pages.